Pick a purrrrrfect or puppy lovin’ design that will look great on any wall space. 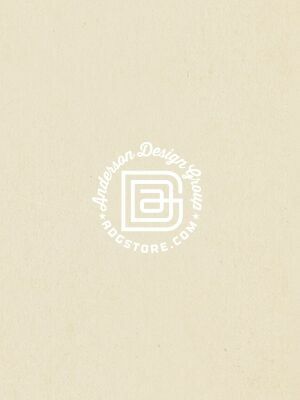 Incorporating Art Deco, mod, and vintage illustration styles, we’ve created designs that are doggone swanky. Pamper your pooch (and yourself) by decorating with happy art and feline flare. Indulge in the wildlife of the National Parks or go coastal with bright, bold, and beautiful birds. These whimsical prints will add fun to your home or office space for years to come!